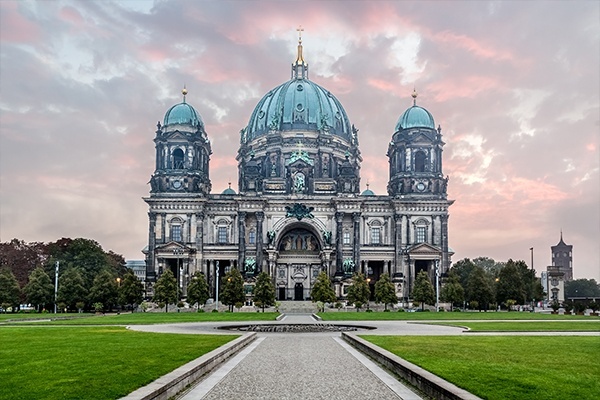 There’s no better time to experience Germany than during the Advent season, when all of Deutschland sparkles with lights and gemütlichkeit, or winter cheer. 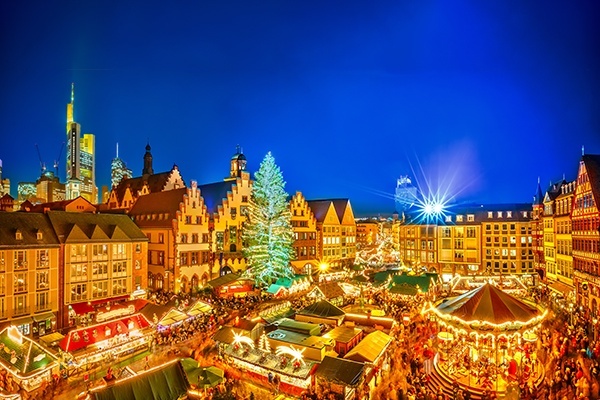 From late November through the third week of December, Christmas markets dominate the town square of nearly every city and hamlet. Decorated stalls spill over with handmade ornaments, wooden toys, and weihnachtspyramiden, the traditional candle-powered merry-go-rounds that are staples in most local homes. From the Marienplatz of Munich, with its enormous decorated fir, to the Erzebirge pyramid in Erfurt, German Christmas Markets are the ideal way to usher in the season and celebrate the holidays. And the best way to learn about this brightly festive season is by following this, YMT’s Ultimate Guide to German Christmas Markets.